in8 : Creative Design Co.
in8 Print: Brochures, Flyers, Menus, Posters most other items. in8 can design and supply printed items in large or small quantities. UK delivery available. 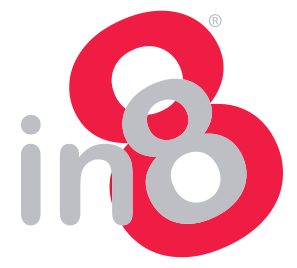 in8 Logo design: branding, corporate identity - need a logo? get in touch. in8 Graphic Design: in8 can design and layout posters, brochures, business cards, letterheads etc and supply you with print ready artwork or manage the print for you. in8 Product design: in8 can supply 3D models, rapid prototyping based on those designs, or just supply concept work for presentations. There is only only one word to describe in8 - BRILLIANT!! 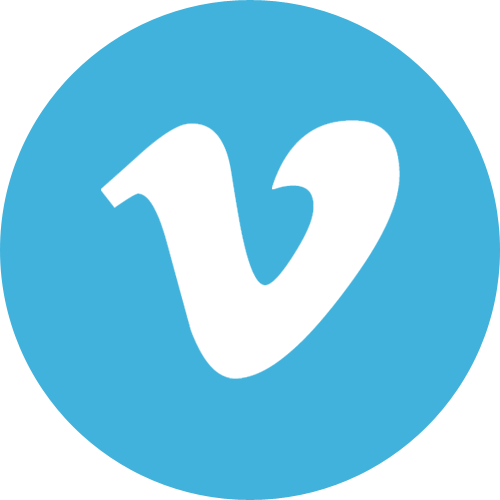 They have the whole package and more, they are so helpful and patient and will guide you through the whole process of designing a website for you and will always be there when you need to talk to someone. Dads House cannot thank in8 enough for their expertise. We can’t recommend them highly enough.